One early morning, a crazy driver plows a Mercedes into a line of people waiting for a job fair to open. He kills eight people and injures more. The detective on the case, Bill Hodges, retires before the case is solved. Months after his retirement, as he sinks into a deep depression, he receives a letter from the person who committed the crime and threatens that he has an even better plan for his next attack. The letter is enough to convince "Kermit" Hodges that he is the only one to prevent another attack. He finds two allies, the young man who mows his yard and the woman whose aunt owned the Mercedes, to help him discover who the killer is. As they search for clues, they are constantly aware of how quickly time runs out and learn that the most unlikely of people can become friends and confidants. A depressed former detective, a young black man that yearns for college and a young woman who dislikes new situations or people come together to stop a madman from killing thousands of people. The group rushes to discover the killer's plan as he laughs and believe he is invincible. The story delves into the reasons behind his madness – most of which began in his childhood. With each new clue the group finds, they are even more aware that people they love are in danger. Mr. Hodges is desperate to solve the Mercedes killings and stop the madman before he kills even more. After fighting his way out of his depression, he feels that if he doesn't stop the killer in time, he will sink farther into depression and eventually end his life. 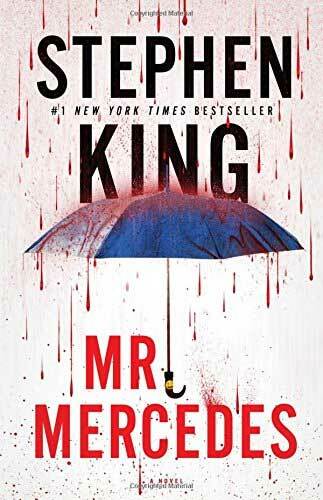 In Mr. Mercedes, King has written a book about the good and evil in men without any supernatural evidence. 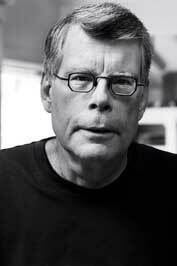 In a way, that makes this book even scarier than his books that contain ghosts and goblins. "I am sure you gave it your best shot, but sadly (for you, not me) you failed."